Embark on a journey that will bring you through Singapore's extraordinary history! Experience the sights, sounds, and smells of yesteryear in this 45-minute actor-led experience featuring 15 immersive areas, live actors, and special effects. Not only will you get to meet the everyday people and pioneers of Singapore across a period of nearly 200 years, you get to hang out with your favourite celebrities from Singapore and beyond! 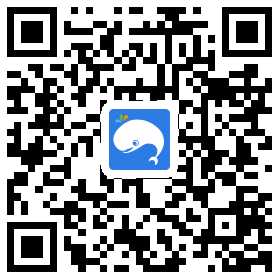 Totally recommend weekendgowhere, it helped us save a lot of time, we could skip the long queue. The perfect way to get through the heat of the day. Nice museum. Great experience. Very easy and convenient! Much cheaper than the original price, you can also go to the other two projects. Wax is also very real, will come again. 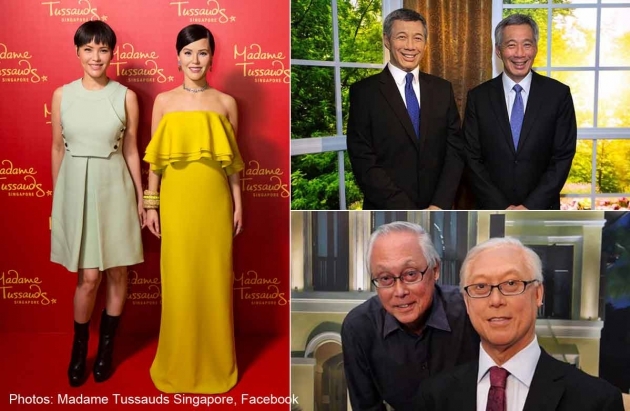 I had a great time at Madame Tussaud's, Singapore. 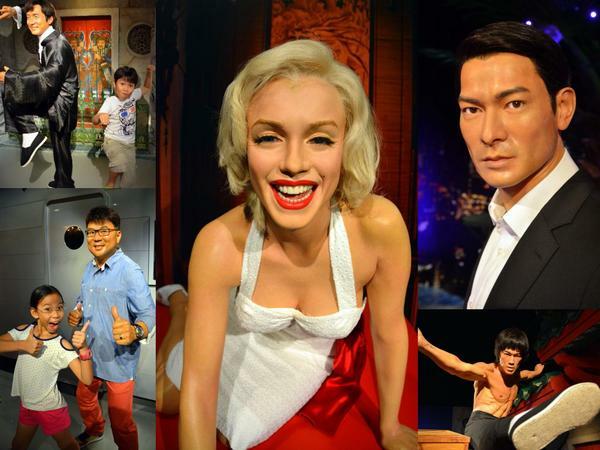 Meeting the wax figures of my favorite celebrities and public icons was fun and amazing. Booking with Weekendgowhere was very convenient. Please exchange for physical tickets at the ticketing counter at the entrance. 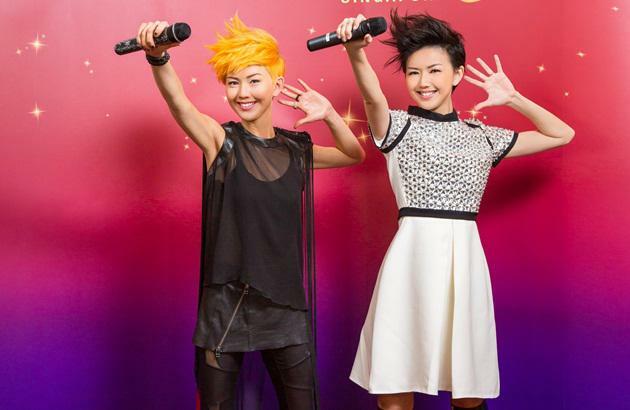 The operating hours for Madame Tussauds are at 10 AM to 7.30 PM on Mondays to Fridays (last admission at 6 PM). The operating hours for Madame Tussauds are at 10 AM to 9 PM on Saturdays, Sundays and Public Holidays (last admission 7.30 PM).